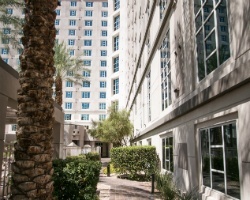 *Hilton Grand Vacations Club on Paradise* is superbly located just 1/2 mile from the thriving excitement of the Las Vegas Strip and busy Las Vegas Convention Center! 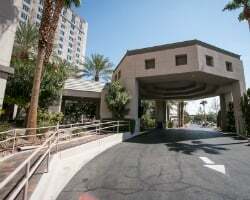 The resort offers an extraordinary private enclave, offering guests an exclusive recreation area including a heated pool and whirlpool spa, picnic areas with barbecue grills, fitness center, as well as access to the amenities of the Las Vegas Hilton. 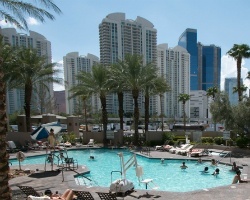 For more information about Hilton Grand Vacation Club Resorts, visit www.hiltongrandvacations.com. Choose your week and unit size and come play in Vegas! All reasonable offers considered. Vacation right on the famous Strip! Inquire today for dates available for your next unforgettable vacation! 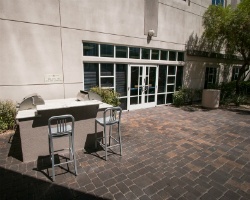 Reserve your fabulous Vegas getaway today! All reasonable offers considered. Rent a gold season week today! Treat yourself to pure luxury! 5,000 points available for rent! Book your trip today!